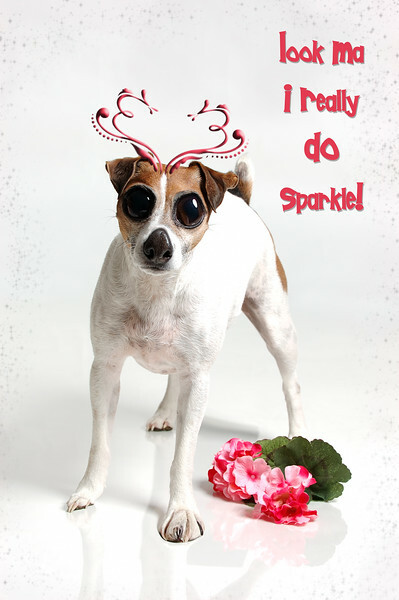 Sparkles... now you've got bug eyes - Yikes! And just look at that nose and oh my... your feet. LOL, those are some bug eyes. Fun shot. I like it too... a lot :) Very nice job!